A castle or the wonderful halls for your civil or symbolic wedding. You can taste the Bardolino, the Marzemino and the other wines of Trentino region. 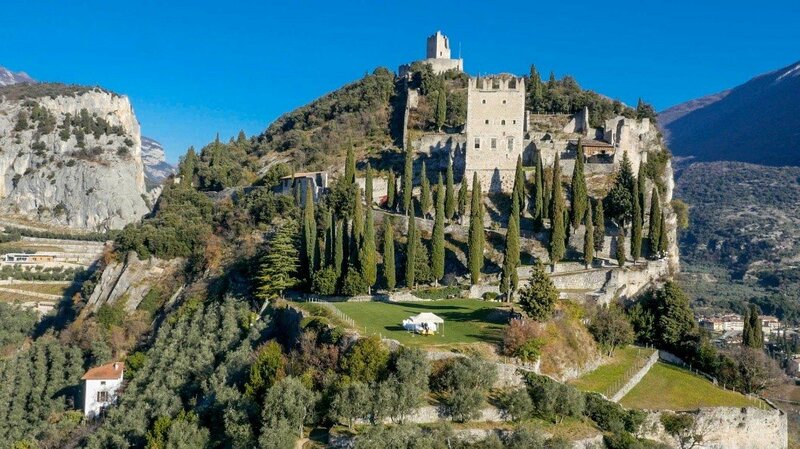 The spouses here find luxury Hotels and locations, a millenary castle but also the tourist district of Lake Garda Trentino. 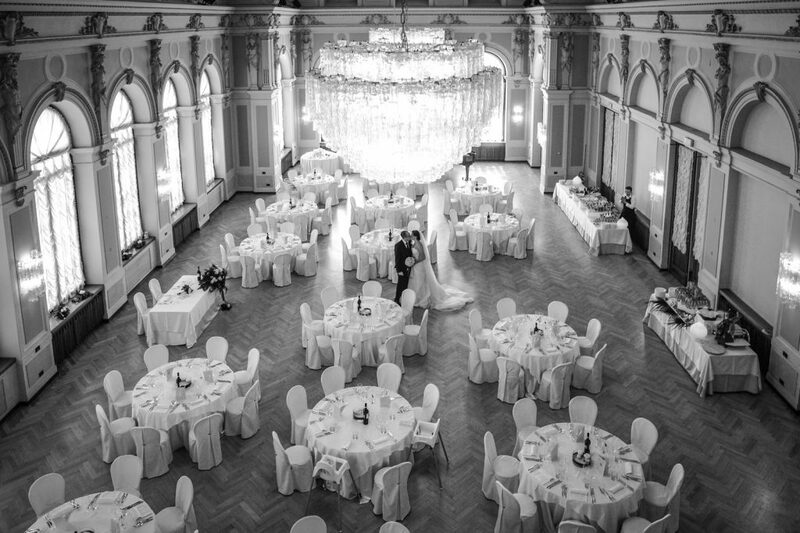 We can propose the wedding packages on request.